Southworth Development constructs enviable communities one idea at a time. 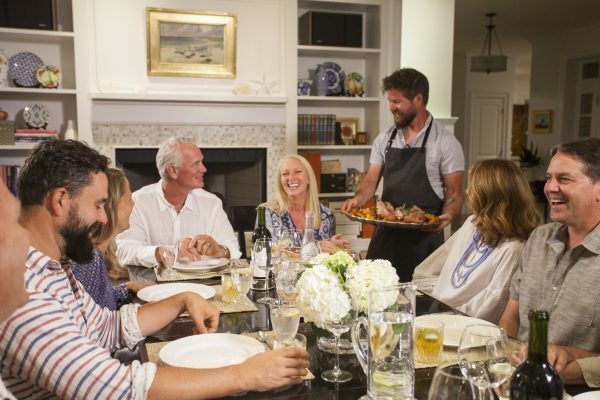 location from Cape Cod to the Caribbean, span diverse geographies but share the hallmark standards of natural beauty, resort-style living and first-class amenities. 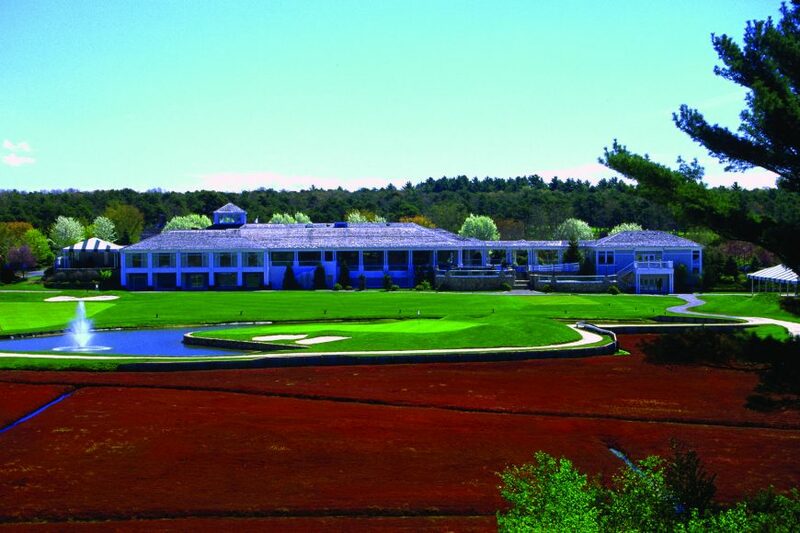 Perhaps Southworth’s most well-known property, and also its first-ever constructed, Willowbend on Cape Cod is a 450-acre private club sited in Mashpee with residences varying from custom homes to townhomes to villas. Amenities include 27 holes of championship golf, stadium-style tennis courts, a restaurant and clubhouse, fitness center and Olympic-size pool. 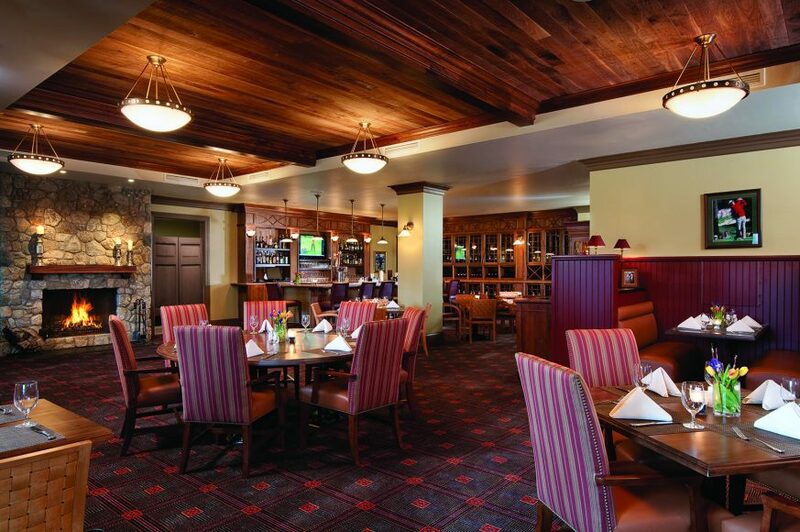 Satisfying both active and relaxed lifestyles, the club’s menu of perks is well-rounded and continually evolving. Its members-first policy resulted in a 2006 debut on Travel & Leisure’s “Top 100 Communities in America” list. Willowbend recently completed a new village of 40 residential units, bringing the housing total to 294, with open lots still available. The club poured $1 million into the poolside Café Amici, while an 8,000-square-foot spa is in development and scheduled to open in 2016. Professional instruction in golf, tennis and diving, and the popular Camp Willowbend for children, keep members at the top of their game. 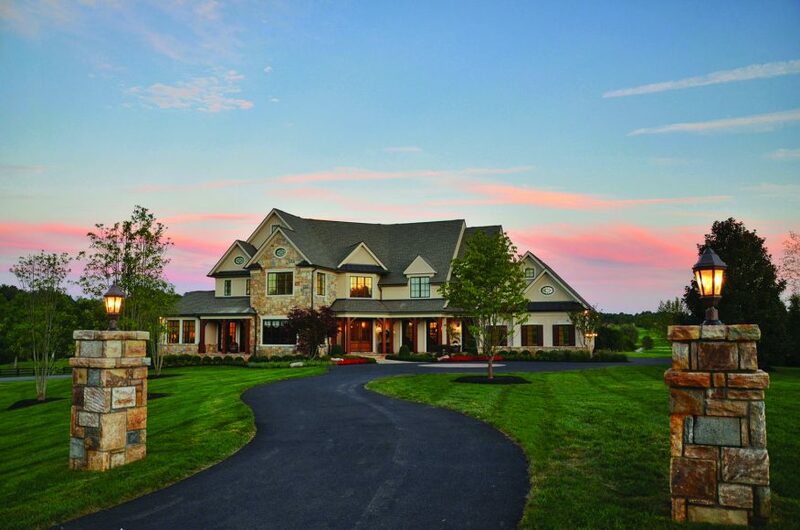 Just north of Boston, in Haverhill, Mass., Renaissance is a 210-acre private golf club that boasts the first-ever Brian Silva Signature Golf Course. 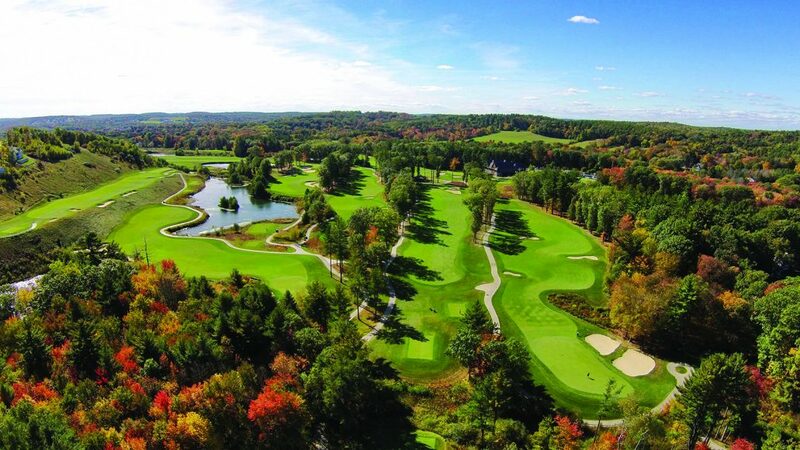 The New England Golf Course Owners Association (NEGCOA) named it New England’s “Golf Course of the Year” and it was only one of three finalists for national course of the year honors in 2012. 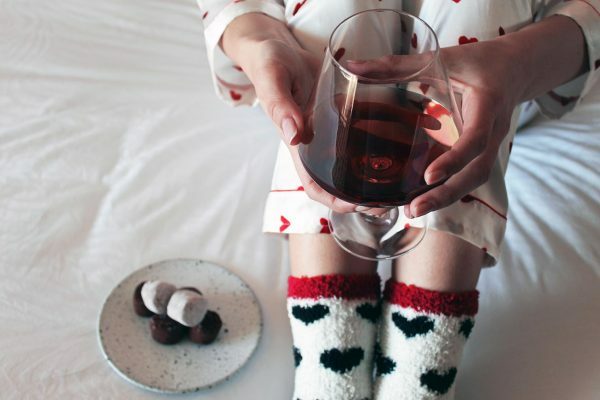 Renaissance’s 30,000-square-foot clubhouse, with a stylish yet relaxed atmosphere, is a favorite spot for socializing and dining as well as an elegant venue for weddings and special events. In addition to the golf club, The Overlook at Renaissance is an exclusive enclave of just 63 single-family residences and home sites on over 65 acres. The neighborhood offers magnificent vistas of the Merrimack River Valley, southern New Hampshire, Bradford Hill and Renaissance’s rolling fairways. 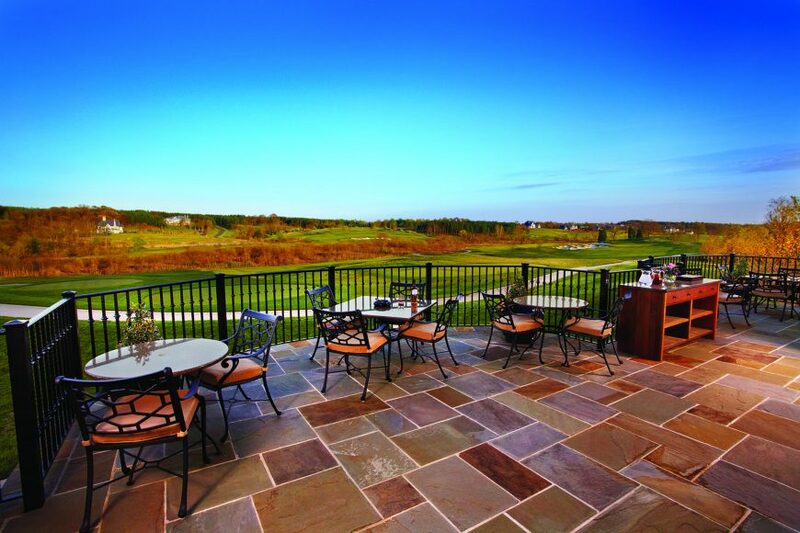 Set high atop the former Thunder Hill Ski Area, The Overlook gives residents the benefit of golf course living without purchasing property directly on a course. 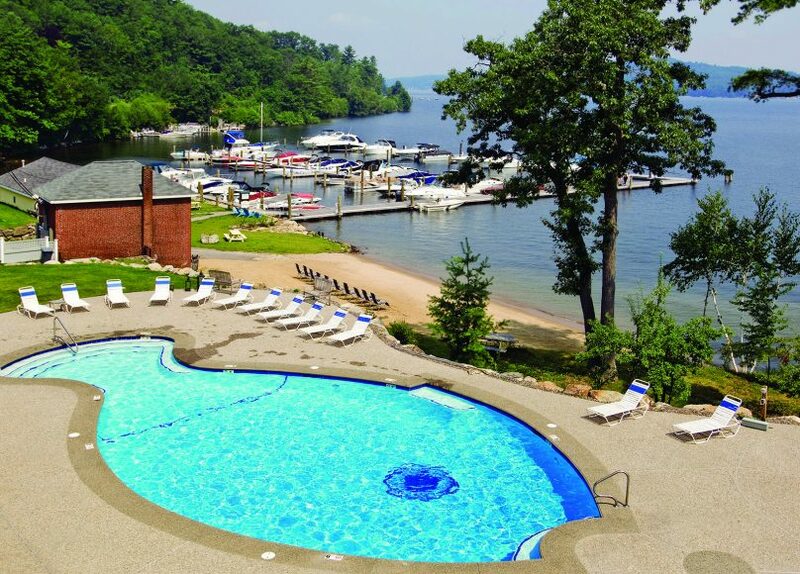 A little farther north, on the shores of Lake Winnipesaukee in Laconia, New Hampshire, Meredith Bay encompasses 430 acres of coveted “vacation land.” Many of the Adirondack-style homes, townhomes and new luxury condominiums afford beautiful views of the lake. The community includes a private marina, beach club, pool, tennis center and hiking trails. 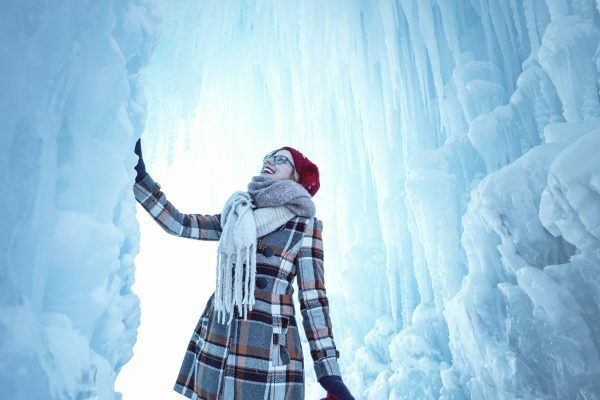 As a four-season destination, Meredith Bay rounds out its summertime activities with spectacular fall foliage and a short drive to ski areas in the White Mountains. 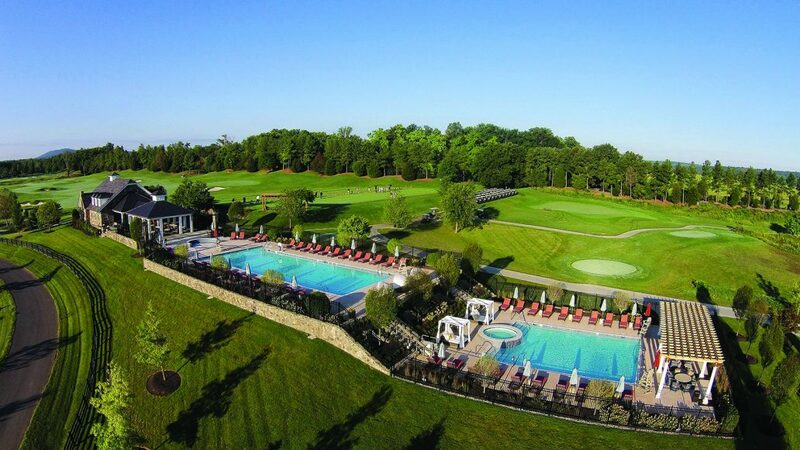 Creighton Farms in northern Virginia centers on the private 18-hole Jack Nicklaus Signature Golf Course, named “Best New Private Golf Course” by Golf Digest, Golf magazine and Travel & Leisure Golf. 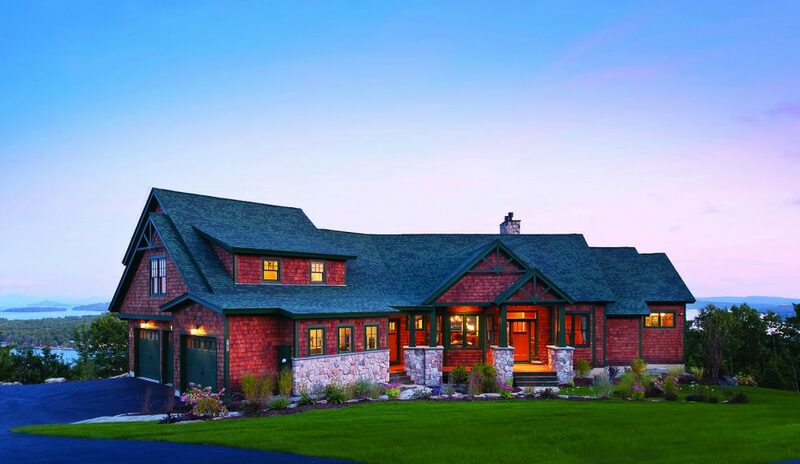 Less than 200 custom homes are set on lots ranging in size from one to seven acres. 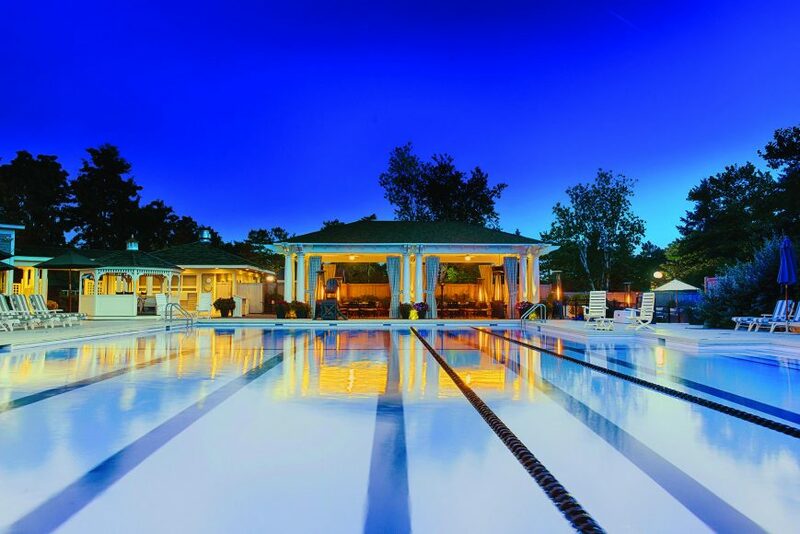 Residents enjoy alfresco dining at the clubhouse, a resort-style pool, fitness center and tennis courts, not to mention overnight club rooms and full concierge service. 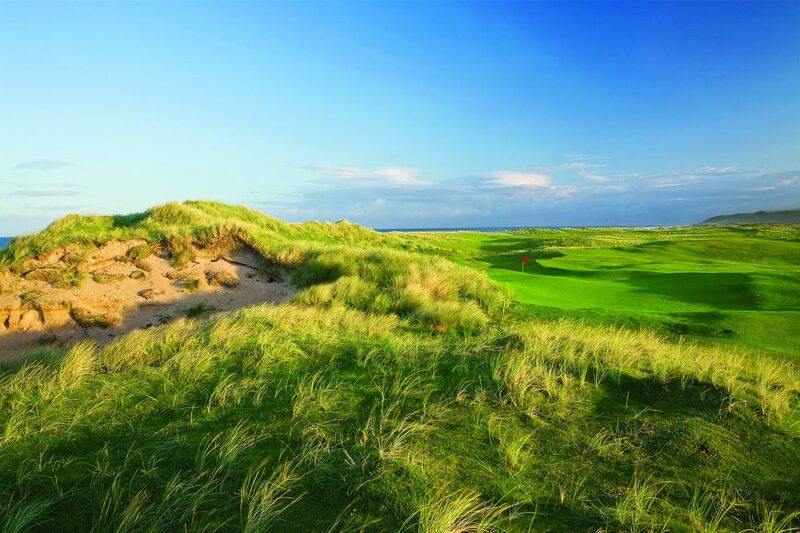 Machrihanish Dunes in Argyll, Scotland, brings players back to the origins of the game while challenging them with its traditional links-style course designed by David McLay Kidd. Ranked 39th among Golf Digest’s “Top 100 Courses Outside the U.S.,” it is the first ever GEO (Golf Environment Organization)-certified 18-hole course in the United Kingdom. 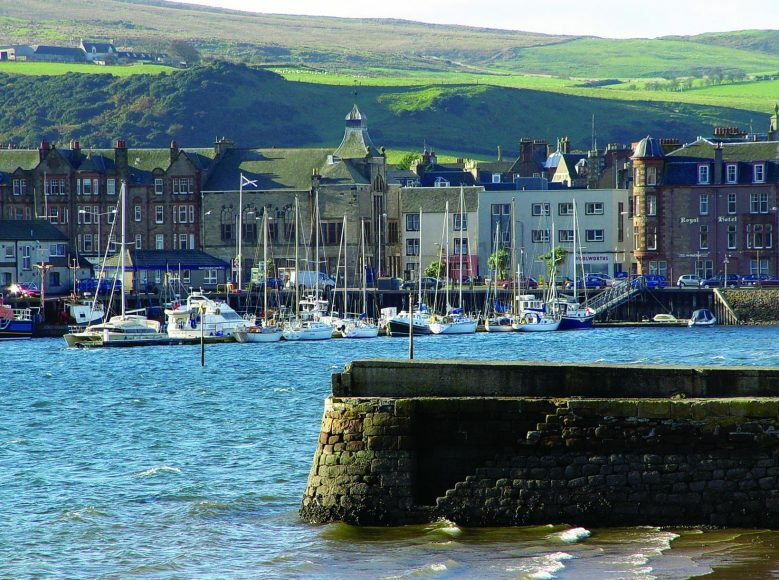 Solidifying the property’s status as a premier golf destination, The Village at Machrihanish Dunes tempts with a variety of lodging and dining options, including the Machrihanish Dunes Golf Club, the historic Royal Hotel, Ugadale Hotel & Cottages and The Old Clubhouse Pub & Restaurant. Rounding out the list of luxury properties is Southworth’s most recent acquisition, The Abaco Club on Great Abaco Island in the Bahamas. Custom beachfront home sites, two- and four-bedroom cottages and one-bedroom cabanas promise “barefoot luxury” for the fortunate residents of and visitors to these 534 acres of paradise. 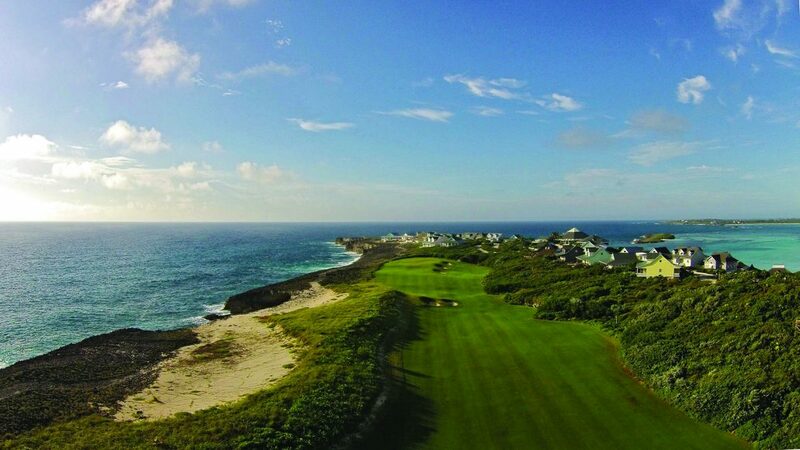 With sunrise views over the Atlantic, sunset views over the Caribbean and the world’s first Scottish-style links course in a tropical location, life is very, very good here. For more information on Southworth Development properties (southworthdevelopment.com), please contact Cindy Lawrence at 617-630-4906 or by email at clawrence@southworthdevelopment.com.